BUSINESSES in Moray can now have all their training needs catered for on their doorstep thanks to the launch of a new firm. The Training Folk is a consultancy set up by an all-female team with the aim of being the one-stop shop for a client’s training needs. 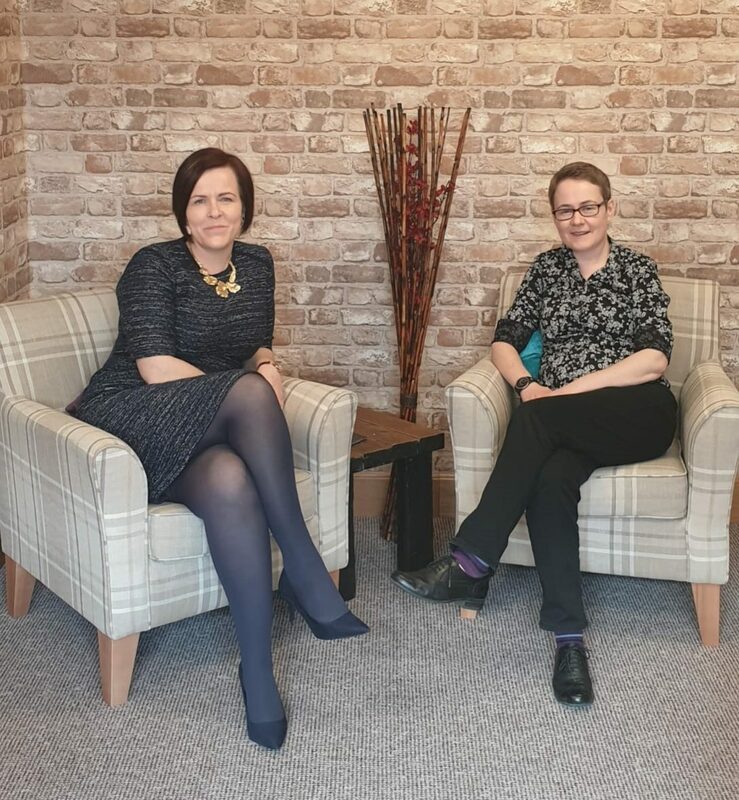 Run by Hazel Fraser and Laura McFadden, the business partners are aiming to bring more training resources to Moray with a mind to reduce costs, save time and get what people actually need. Hazel, who has a background in construction explained: “What Laura and I have discovered is that the training offering in this region is limited. There are providers who specialise in certain subjects and they do a great job, but what The Training Folk aims to do is offer everything. We aim to offer a host of training opportunities from health and safety, construction-related training, courses in basic accountancy, first aid and we will even cover topics such as mental health awareness, marketing and social media.